A world “on the loose”. We are witnessing a world “on the loose”; a world that is losing order; a world that is losing its humanity and dignity. One does not need to go far back in time to observe the collapse of the world’s structure after World War II. Following millions of casualties and the total destruction of cities and towns during the massive conflict, the victors at that time came together with a new social concept called “human rights”, trying to convince everyone that this concept is the most important. What we are seeing now is that the prevailing languages amongst the “super powers”, the “civilized” nations, and the developing nations are violence and viciousness! What is more alarming is the general acceptance by the majority of the world population that hostilities and conflicts ending in bloody consequences are normal courses of action. The moral standard of the human species seems to be declining as time passes. The selfish concept of “us versus them” creates this double “measurement” standard. As long “harm and misery” are being inflicted on “the others”—who may be from a different culture, religions or race—then it becomes tolerated, sometimes with carelessness and negligence. 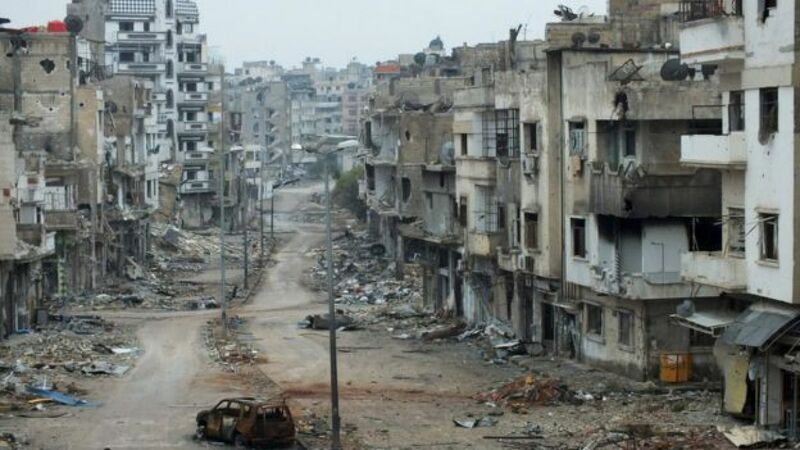 For example, Syria’s human tragedy has been overlooked for years. Here in the West, we count the number of refugees trying to reach our land and all we do is condemn and denounce. The bloodshed knows no boundaries. The Middle East is in hot water with instability from one location to next. Regional and international powers fight through proxies. No one seems to care about the despair, loss of loved ones, devastation, poverty and frustration being inflicted. What do we expect after all these miseries? Adding insult to injury, we rush, within what we believe to be the free world, to elect bigots into office. From North America to Europe, all that we see are people competing on clearly bigoted platforms to be legislators and rulers of these nations. This trend is becoming clearer by the day. Discrimination, stereotyping, bullying, and harassment is the content seen in many public speeches of potential office winners, openly applauded by so many. Slogans of human rights, civil liberties, women equality, justice, and fairness are all ignored in the face of this new political tendency. It’s scary how things could turn. It’s time for people with ethics, intellect, principles, faiths, and universal values to unite as one voice and join the efforts to stand up for peace, unity, humanity against the violence of all sorts, and discrimination of all forms. It’s said that tyrants do not only rule due to the support and backing of a number of powerful interest groups but also due to the silence, inaction and passiveness of the equally powerful majority. 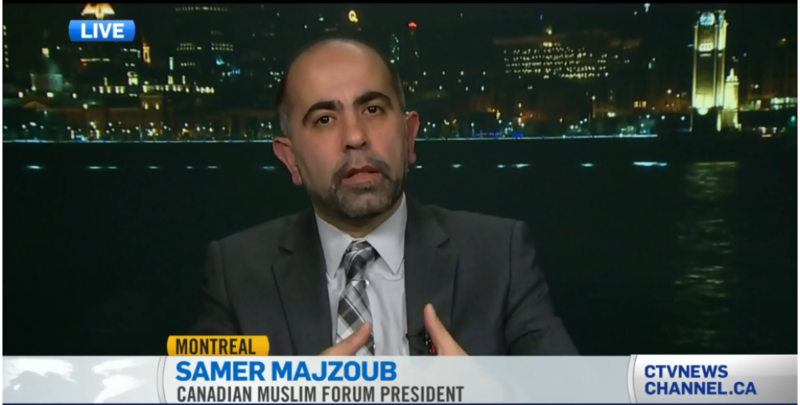 *Samer Majzoub, Canadian Muslim Forum (FMC-CMF) president. This entry was posted in article and tagged (FMC-CMF), Canada Muslims, Canadian Muslim Forum, discrimnation, Forum Musulman Canadien, hate speech, Islamphobia, Samer Majzoub, violente, war by samermajzoub. Bookmark the permalink.